For me, my life and writing tend to be about process more than conclusion. The process begins often with no clue where it's heading. Recently, I had a good example of that in my life, where something evolved with no idea where it'd end (writing about that next Saturday). I also recently saw it with my writing of the most recent book, where it took getting to Tucson to see its end (after months of not having any idea what was missing). To be honest, I am not much of a planner and more of a pantser whether it's taking a vacation or writing a book. There are drawbacks to living or writing that way. You can't take some vacations without long distance planning. I am told that having a firm outline makes writing go faster, but in all cases, I keep thinking-- but what would I miss along the way? Well, whatever the case, it is what it is; and in my 70s, it isn't likely to change-- although since I am a 'let's see what happens' kind of person, can't say that for sure either. As an example in writing: Most of my life, I wrote books without a place for them to go. I had no plan for whether i'd ever market them. For the most part, I didn't have anyone read them. One exception was working with a professional, consulting writer for a year on one book-- expensive but so worthwhile for what I learned. Then in the '90s, I queried and then sent off a couple of the books to a corporate publishing house. Although I got them read, the things they wanted changed went against what I wanted my characters to be. I didn't fit the zeitgeist of the times and wasn't willing to change my ideas to get published. With the exception of the wagon train story (first written in my 20s), the first books were contemporary romances. Something would interest me that I wanted to explore, and it would find its way into a book. 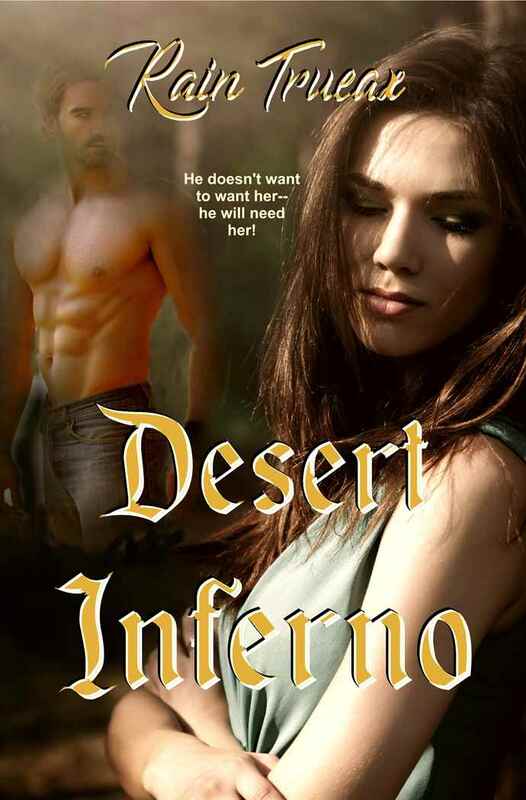 Sometimes I had books connected through secondary characters where one might intrigue me enough to want to write their romance next. To put it simply, these books unfolded. Once in a while, music played a role. Phantom of the Opera soundtrack helped me get through one of them and nail a missing element. Mostly, when I use music, it's a soundtrack-- without words. Phantom was an exception. Eventually, process changed direction when I learned about indie publishing. I saw an opportunity to bring these books out and in the form I wanted. I began that process in 2011. There was a lot of work ahead. The basics of people and complications of relationships hadn't changes so much; but in the twenty years since most had been written, communications had changed our world. Remember doing research before the internet. If you are old enough you do and it involved library card catalogs with lots of note taking. And to communicate, with someone, when not from home there were payphones. You had to find one and then hope the phone book hadn't been ripped off-- most often they had been. Today, we are so spoiled with information at a click or swipe. It was not that way in the '90s. I wanted these books to be contemporary, in the 21st Century. Changes had to be made. Then, there was the need for a timeline. Since some of these characters knew each other, what year must each story have happened. This is where having earlier been a planner and out-liner would have saved me a lot of time. My eight contemporary romances were the first books I brought out in 2012, and frankly, of course, with no plan for how to get them seen. I went with the flow, no advertising, and the end result is most have rankings that put them in Amazon's black hole. They are my backlist, books I am proud of having written, and I haven't given up on them-- even if Amazon might. Only two of the contemporaries were set in states other than Oregon. None of these early books were paranormals. Contemporary paranormals came years later. These books, the ones I call Romances with an Edge, all have elements of danger, often a villain (they are such fun to write). 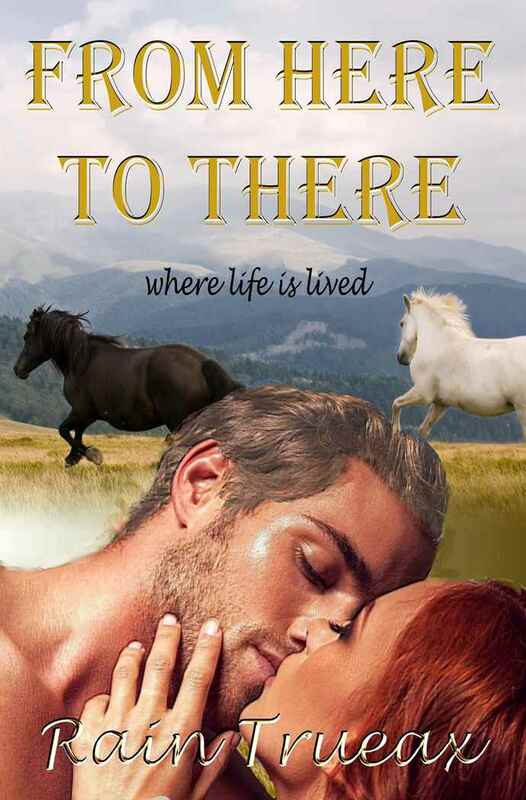 From Here to There-- Montana, where the story begins in Boston with a bride realizing she has made a terrible mistake. On the way to the reception, she tells the groom that he's just not the man for her. She has realized too late that she wants a cowboy and an annulment. As a man, who has pulled himself up from his bootstraps, not that he wore boots as a rich financier, he is understandably shocked as he thought he had a trophy wife and now he's being made a fool. She heads for her uncle's Montana ranch, not knowing her uncle has invited her jilted groom to come and prove her wrong. This book has two romances, one revealed in the journal her deceased aunt had left her. It was fun to write since a lot of the ranch life i have lived found its way into the book. 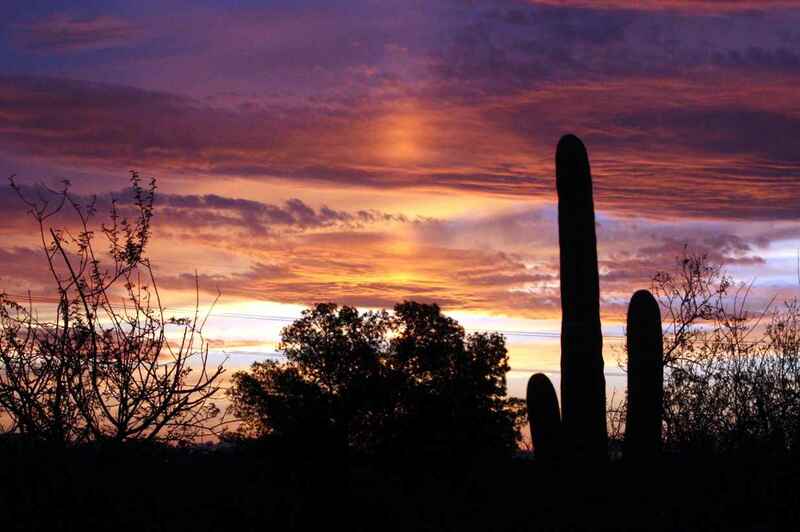 landscape painter, who finds a dead man on the desert. The border patrolman, who comes to check it out, is tired after an all-night stakeout. The last thing he wants is a beautiful woman, especially, not one who has decided she has just seen the one man she wants for her own. Having experienced a difficult childhood, considering himself an ugly man, he's avoided anything but casual relationships that didn't involve the heart. She has to convince him to risk his, while they both deal with a dangerous enemy. This one has a lot of my beloved desert as well as a smuggling campaign that is bringing in prehistoric art objects from Mexico. The next six books mostly happen in Oregon. They are urban for their settings. The guys are a principal, truck driver, cop, architect/builder, mechanic, and an investigator. The heroines are a decorator, psychologist, lawyer, stay at home mom, teacher of art and sculptor, and photojournalist. Moon Dust-- when a man has been abused as a child, how does it impact him as an adult? What does it do to his marriage if he's tried to bury the secret instead of dealing with the emotional cost? He's a high school principal, who is dealing with his wife's desire for a divorce as he also confronts a militia leader who doesn't appreciate the principal's ideas about education. 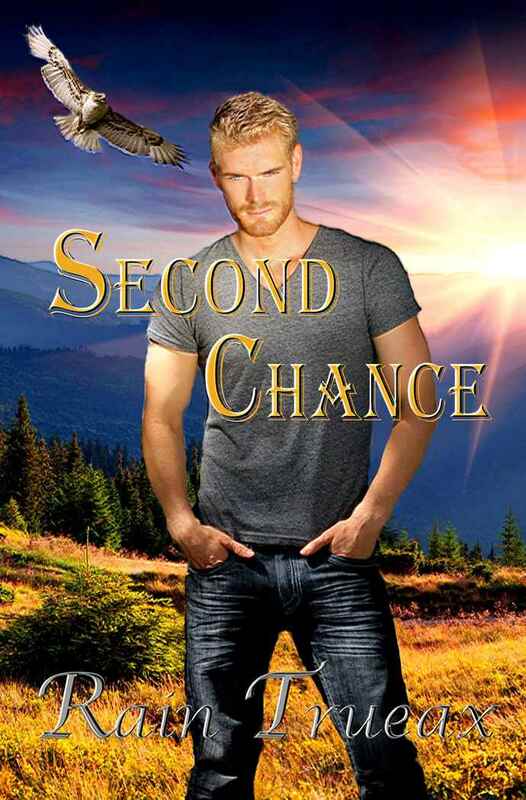 Second Chance-- He was a troubled youth (Moon Dust), and it's years later where he's tried to make his life into something that matters by beginning a wildlife rehab center, keeping it going by a truck driving job. He has had a crush on a woman he could never have. She is divorced, arguing with her ex-husband over how their daughter should be raised. She doesn't want a younger lover, especially someone who takes on the world's problems as his to solve. Evening Star-- She has suffered losses and now fears caring too much. She thought she had her life protected with a successful career, friends, and a temperamental cat. Challenges to the heart can't always be avoided. The new police officer in Portland has a different idea, but he has his own problems. This is the only book where I wrote it all from her point of view and that of the villain. The reader sees the hero only through eyes other than his own. Hidden Pearl-- His busy life is disrupted when his Navajo mother lets him know his sister is missing. It turns out her last contacts were with a cult, painting itself as a saving religion. A female photo journalist has come to Portland to do a photo series on powerful young men. The cult leader is one, this Portland architect builder is the other. Investigating the cult, where danger awaits, architect and photojournalist are brought together; but if there is to be any sort of happily ever after, they have to get past those who don't mind murdering to get what they want. The secondary characters interested me in the writing, especially the heroine's buddy. Her Dark Angel-- Her husband was murdered by a cult leader (Hidden Pearl) and she is left to raise her two daughters and deal with an invasive mother. 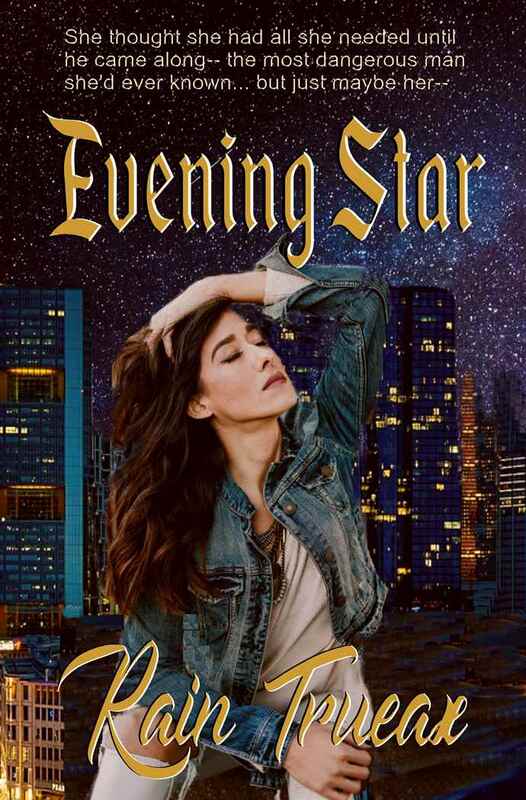 She heads for Reno to help her uncle and meets the kind of guy her mother would have warned her about if she'd had any idea he'd appeal to her. It's a bit of a beauty and the beast story as she's the perfect lady, while he's been anything but the gentleman she should want. Worse, he's been forced into undercover work that is potentially deadly to him or anyone around him. 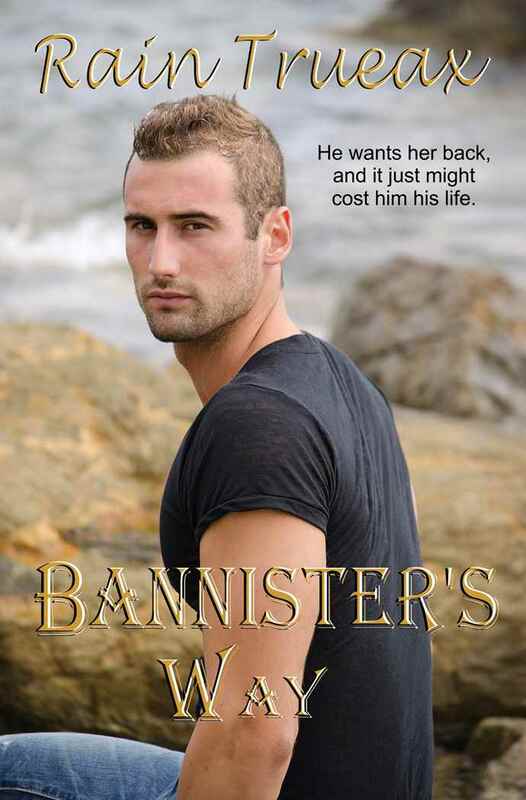 Bannister's Way-- Earlier, he was in Desert Inferno; now, he's going undercover to solve a murder in a small liberal arts college. His ex-wife teaches life drawing and creates sculptures for commissions, and he hopes to get her back. He didn't plan that undercover would mean no cover. The murderer in this book is one of the teachers in the school, leading to a cat and mouse game. It also involves art forgeries. There were several old ladies to help the hero and heroine with one thing or another-- not to mention a home on the Tualatin River that I'd much love to own :). What I have to figure out is how to get these books seen by readers who would enjoy my kinds of stories. I owe doing what i can to the characters and the stories. Writing brief advertising copy, as I did above, is part of that process. Then, there is allocating my time. I learned something that was beneficial to me last week with the giveaway. It affirmed what I felt about the blog in terms of writing about writing here. If you are a pantser, you learn as you go and are willing to change directions. Lucky for me I am a glass is half full kind of gal. I am practical and face facts. I started into the publishing determined the books would pay for whatever I put out. Advertising though is important-- targeted even better. Books have to be seen if they are to be sold. I am going to dip my toe into that water (actually Ranch Boss is as he manages and gets the last word on the editing, publishing and marketing-- we're a partnership not only with our ranch but these books. I write the copy and he will edit it and sometimes frustrate me with what he thinks should be said, but we've survived almost 54 years of marriage and we are surviving this process lol). Writers can put a lot of money into advertising that still doesn't help the books be seen by the right potential reader. So we'll go slow with it. 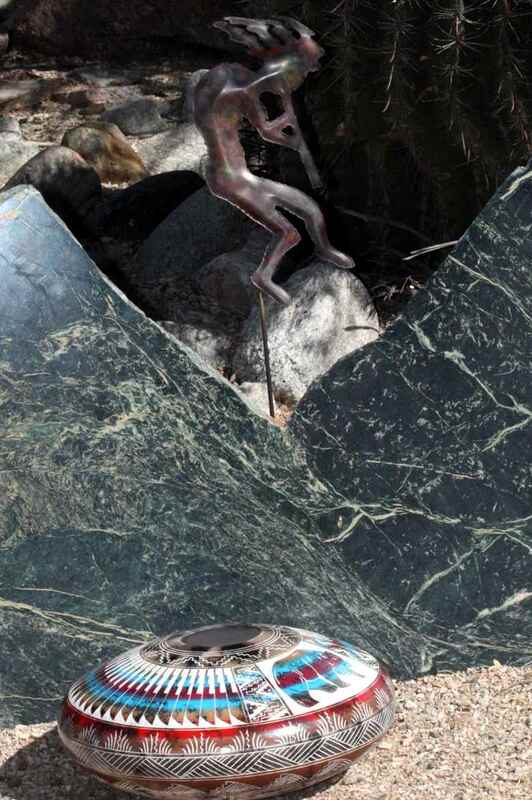 All my life, I've been a creative person with painting, sculpture, photography, and most of all writing. You can create your entire life and never have to turn it commercial. It's called a hobby. Hobbies are valuable in a lot of ways, but if you want to consider it a business, want to deduct your expenses, then the needs change. The IRS lets people deduct business expenses, not expenses related to hobbies. Paying taxes on what you have earned is a good reminder to be responsible with those deductions. Since 2012, i have considered my writing to be a business, where for years it was a hobby. That means I have to put my effort into places where it is likely to be successful. One thing though-- I still only write what comes to me, not what I am told would sell better. Can't let the Muse down. It is after all what it's all about. I haven't been regular in doing what some call vlogs, but did one on the topic of being an indie writer and making choices. It's on YouTube-- Video 15. Outlines are good for structure but they sure put a boundary on creativity. I see so much as I go. I can't imagine a firm outline leaving room for that. when I did the clay sculptures, it was the same way. I'd see what the clay had to tell me as i worked. It often changed what was going to be. Love your romances, they have real characters and a bit of danger. I'm not a timeline type of person, learning to go with what comes, has always been best for me.